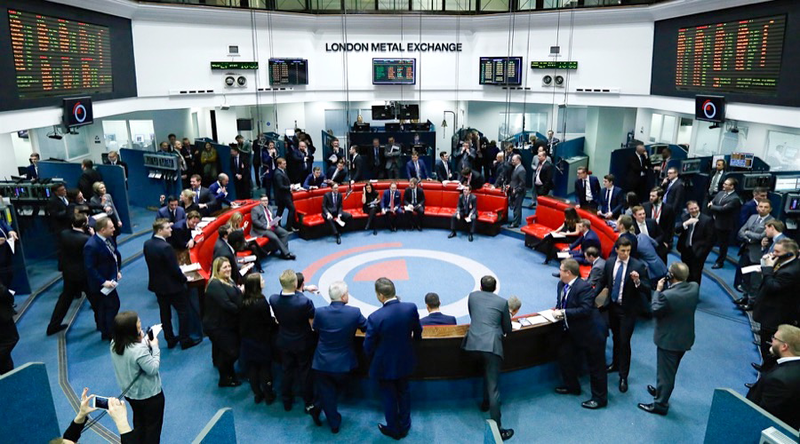 LONDON, Sept 12 (Reuters) – The London Metal Exchange will maintain its discounted fees for carry trades indefinitely as it believes the discounts have had a positive impact on trading volumes – the mainstay of the exchange's revenue. The 140-year old exchange cut fees for short and medium-dated carry trades for its members and clients from Oct. 1 last year for a trial period that was due to expire on Oct. 31 this year. "The LME believes that the fee discounts have increased short-dated and medium-dated carry volume in the period since their introduction," the exchange said in a note to clients. It added, however: "As with all fees the LME reserves the right to review and adjust its fees from time to time." "As with all fees the LME reserves the right to review and adjust its fees from time to time." The LME, the world's largest metals market, introduced the fee cuts last year to see if volumes that went over-the-counter would return to the exchange. In 2015, it introduced a steep 31 percent fee hike which hit volumes and prompted many customers to switch to the over-the-counter (OTC) market.